For one, I had decided that since it was the last week of the kids' summer vacation, I should relax and not worry about getting up early. So, I slept in...every day. I can't believe the impact it had on my week! Before last week, I had adopted the great habit of getting up early every morning. I love the early hours, before anyone else gets up. 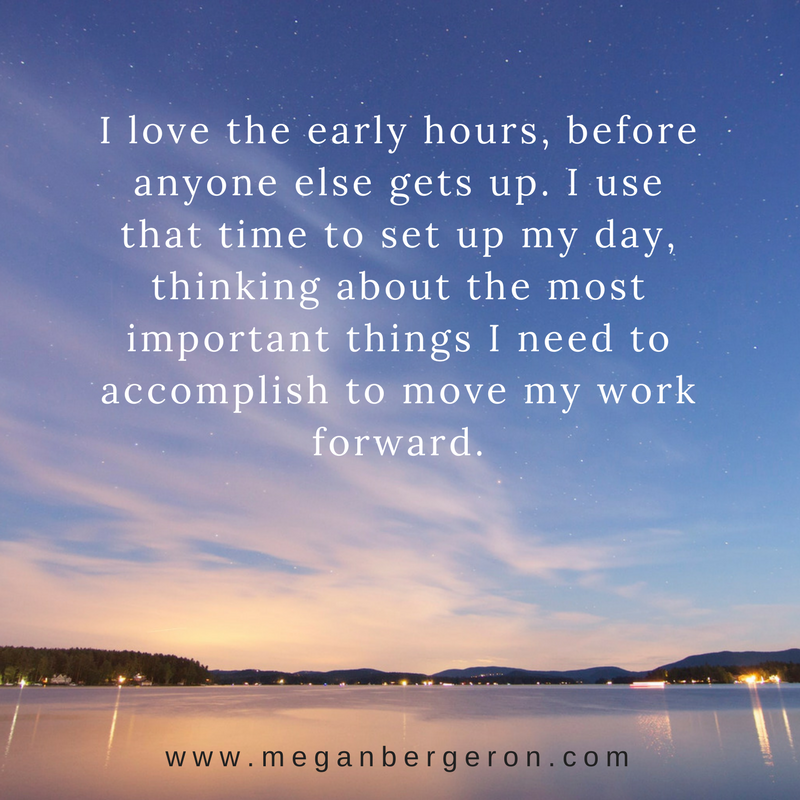 I use that time to set up my day, thinking about the most important things I need to accomplish to move my work forward. 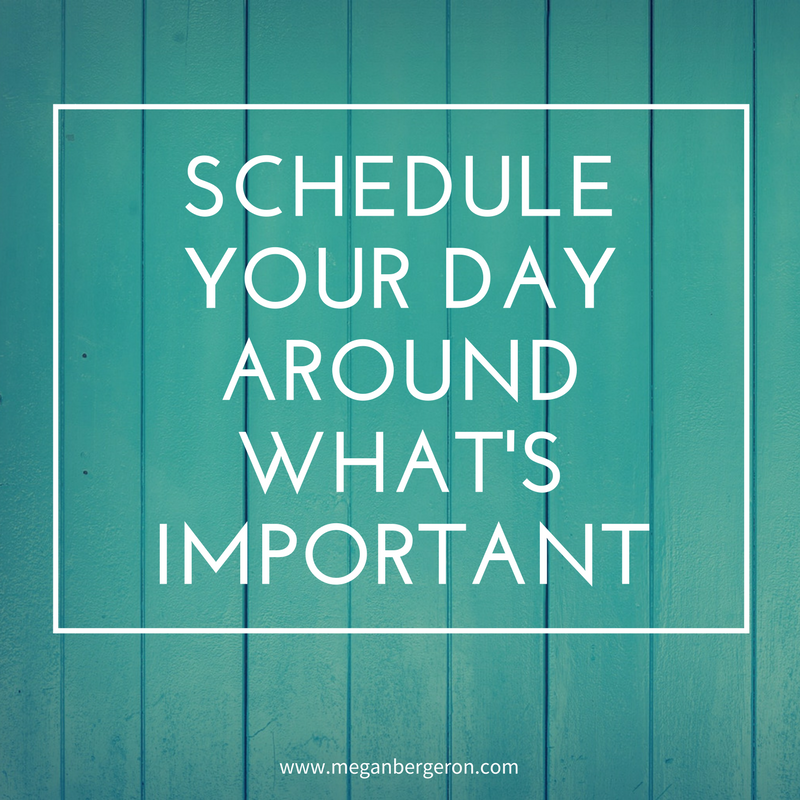 Then I schedule my day around those things. Doing this makes me feel like I'm working with a purpose, and when it's time to quit for the day, I don't feel guilty about it because I'm proud of what I've accomplished. Without that precious morning time last week, I felt totally lost! Third, I didn't eat very well. Who could blame me - we had to get those last few trips in to our favorite ice cream shop before they close for the season, and there was lots of grilling to do! So, what happened? I had zero energy all week! Lots of sugar highs and lows, combined with big meals, no exercise, and sleeping in every day. Looking back at the week from that perspective, it's no surprise I wasn't feeling very creative and productive! 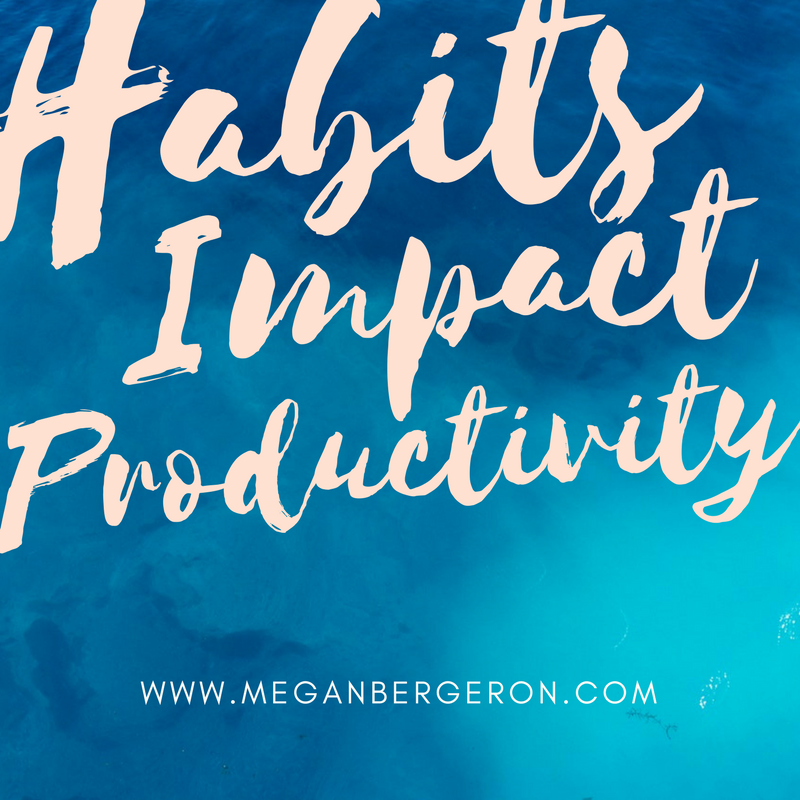 It's never been so obvious to me how my habits impact my productivity. So, what's the lesson here? Should I never have lazy mornings? Never relax, or enjoy some of my favorite things? No way, I love Peanut Butter Fudge Crunch ice cream way too much, and Chris makes ridiculously delicious grilled steak - seriously, it's so good it almost shouldn't be allowed! 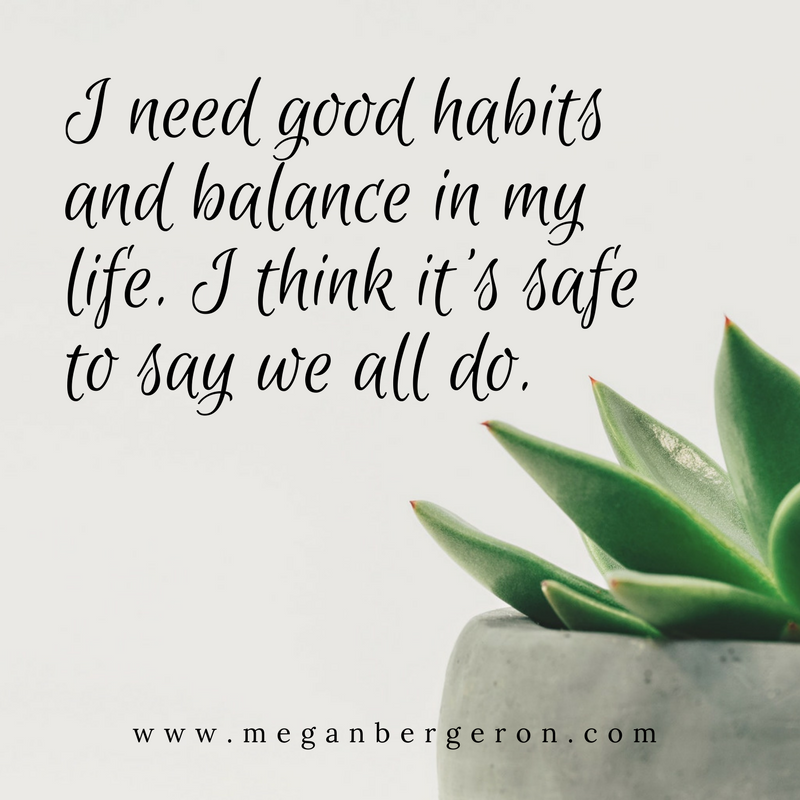 Next time, I'll find a little more balance in my days, so that I can enjoy the things I love, without throwing all my good habits out the window! 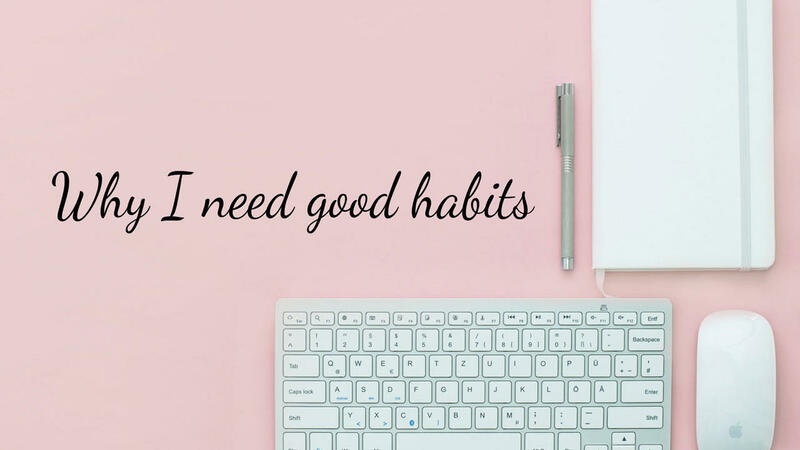 I know I need good habits and balance in my life. I think it's safe to say we all do. 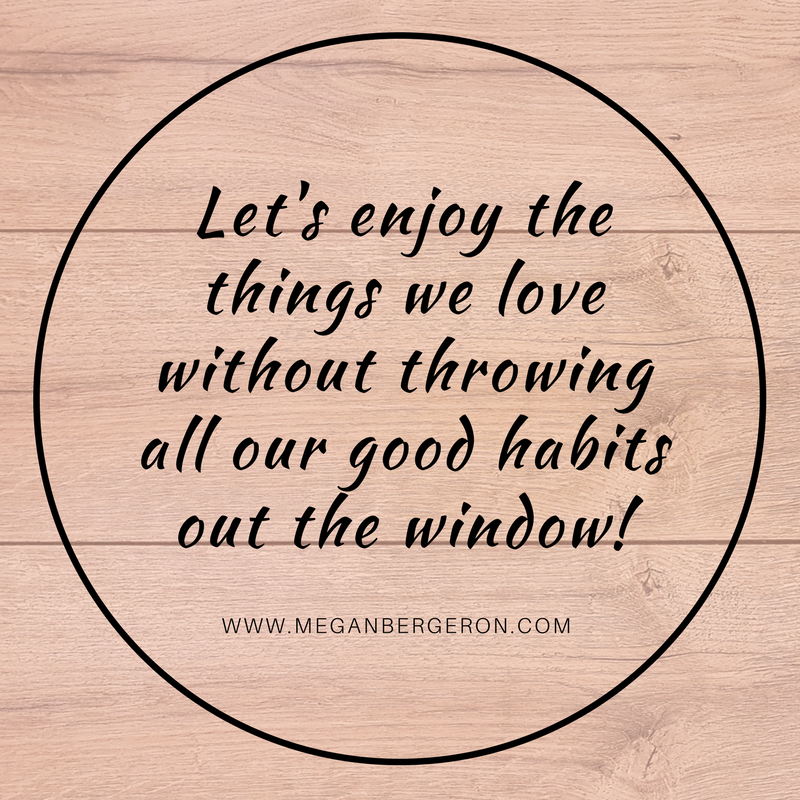 I don't want to feel guilty for enjoying the things and the people I love, and I don't want to constantly feel like I should be doing more work. What's the point of that? On the other hand, I don't want to feel like I'm just loafing around without any direction, not contributing and helping people. I want to enjoy life and make the most of it. There will be good weeks and bad weeks, but I'll keep doing my best to find a sense of balance.